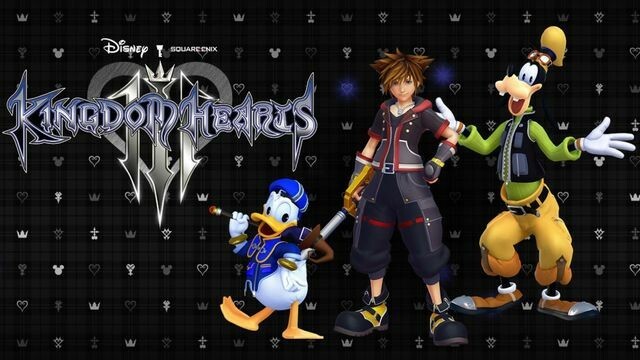 Since 2005, fans have waited for the third mainline entry in the Kingdom Hearts series. After over a dozen total games between then and now in some form or fashion, the time has come. 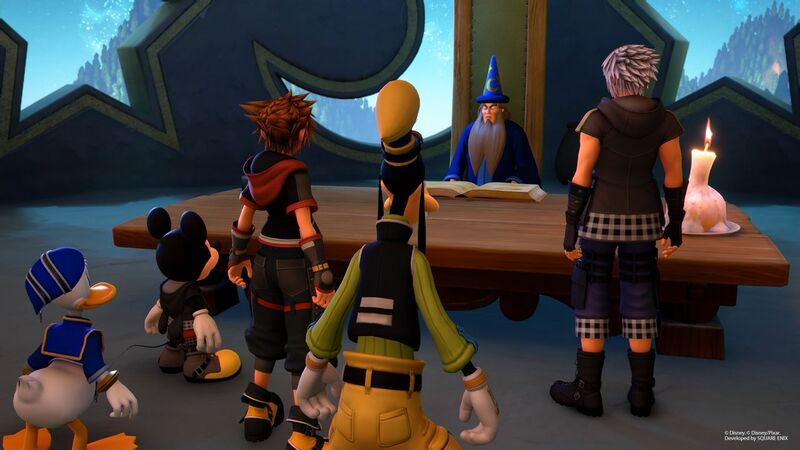 What has risen from a blend of an action RPG, Square Enix’s storytelling, and Disney franchises has become a far-reaching tale about large organizations, their members, dreams, split personalities, and bizarre alternative dimensions. Amidst all the confusion in the storytelling lies a core tale of friends staying together no matter what – whether they’re on a beach together or enjoying popsicles on the side of a building. 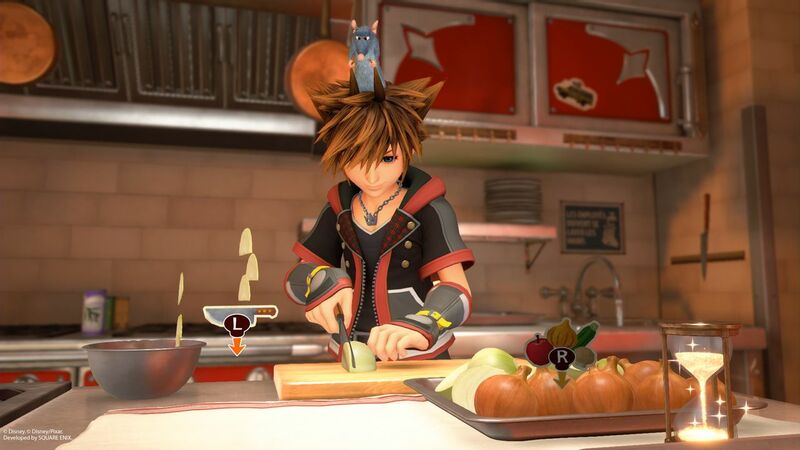 After the events of Dream Drop Distance (DDD), Sora finds himself without powers and has to rebuild himself from scratch. 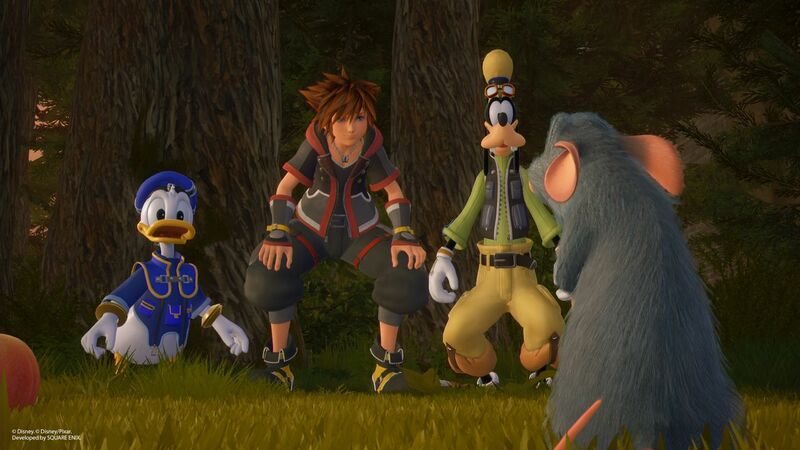 Beyond a tale of friends, we now have a bit of a redemption tale as Sora seeks to not only be what he was before, but better. He has new threats to take on that will require more skill and sacrifice than ever before, and has to find the inner courage to survive the onslaught. 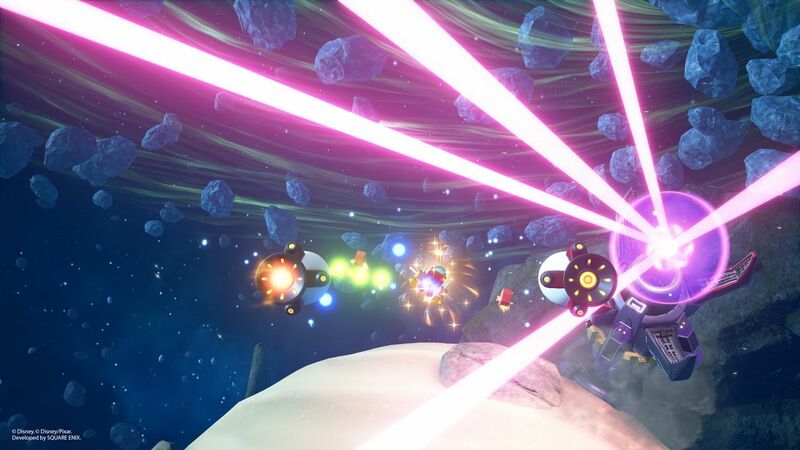 Teamwork remains paramount in your success in this third mainline entry, and new skills alongside little mini-games help to keep things fresh. The original grouping of Sora, Donald and Goofy starts things off with a bang in Olympus and showcases a new shield-riding skill. 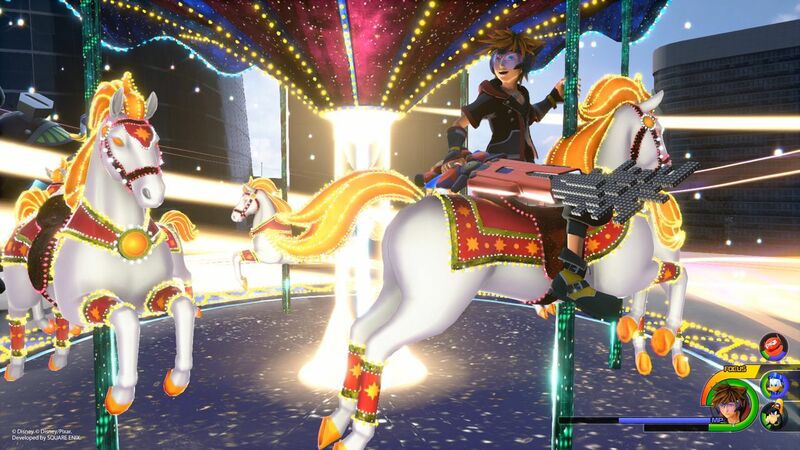 This evokes a touch of Aladdin’s magic carpet ride over flames, but shows off how much more agile Sora and the playable team is now with the addition of freeflow being expanded from DDD. Beyond swinging around columns, you can now run up some vertical walls, allowing for a greater level of exploration and overall level layouts than ever before. 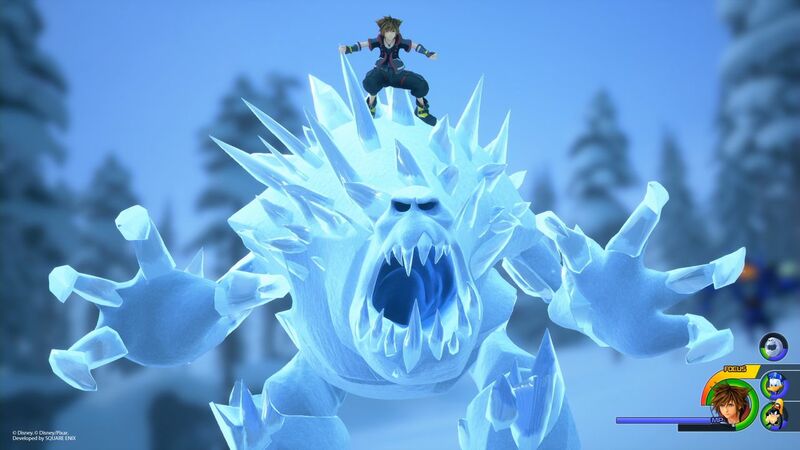 Kingdom Hearts 3 showcases far smoother action than the other entries in the series, but still has some of the jankiness that has plagued the series since its debut in 2002. The camera is still far too close to the playable character, as if it’s being framed for a 4:3 screen where that mechanic made sense. If the camera was farther back, you could see more of the environment. By having things so claustrophobic, it can be tougher to see exactly where you need to go in the environment itself and during combat, you wind up with a ton of enemies off to the side that you can’t see. It’s a bit like trying to use a dash camera for a car that is good for what’s right in front of you, but terrible off to the sides – having giant blind spots is a nightmare in an action RPG like this. 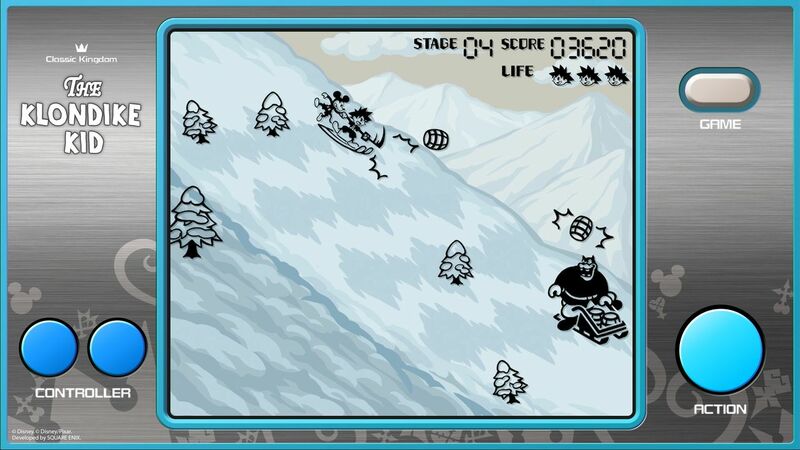 Fortunately, the camera controls have been improved a bit to be more gradual and accommodating to the player. Sweeping the camera around remedies some of the problem and allows you to see more of the world around you. Beyond making combat easier, the better camera allows you to enjoy the in-game worlds more – and that’s good given how gorgeous they are. The command menu system remains the same as ever, which is a good thing for those who love it, but a bad thing for those wishing for a slightly smoother experience. It would be nice to have a macro system built in to streamline the process for magic attacks. As it is, going through a variety of menus in real-time doesn’t work perfectly, and leads to you taking needless damage. 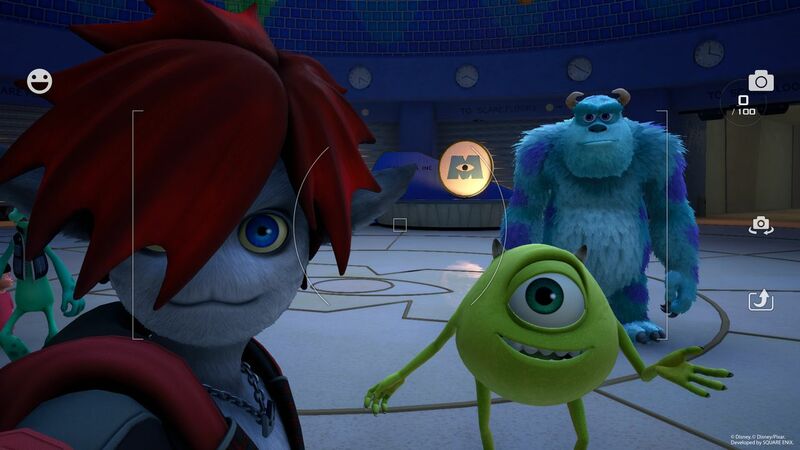 Visually, Kingdom Hearts 3 is the finest-looking entry by far. The brief parts of 2.8 that used this same engine showcased a far better level of detail for characters and environments – and that has been increased nicely for the full game. The grander scale of the worlds compared to both that and the other entries allows for more ambitious designs. The dungeons themselves are easy to navigate through for the most part, and the worlds themselves are stunning. The level of detail here trounces what we’ve seen before, with the worlds that were seen before in the series like Olympus feeling brand-new, and new areas like Big Hero 6 looking movie-level in their beauty. 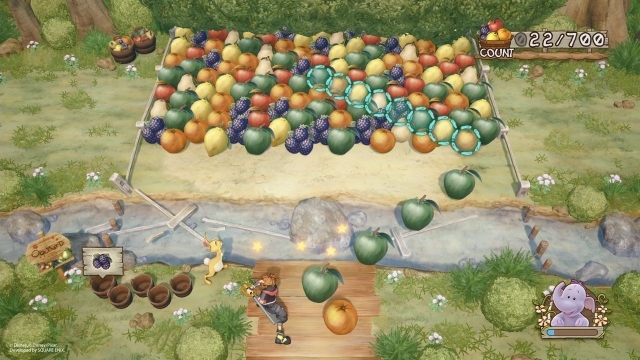 The animation quality of the core game and the cutscenes has been improved a bit too – with the latter showing off a level of detail in the graphics that fans always wanted to see, but never could due to a hardware limitations. 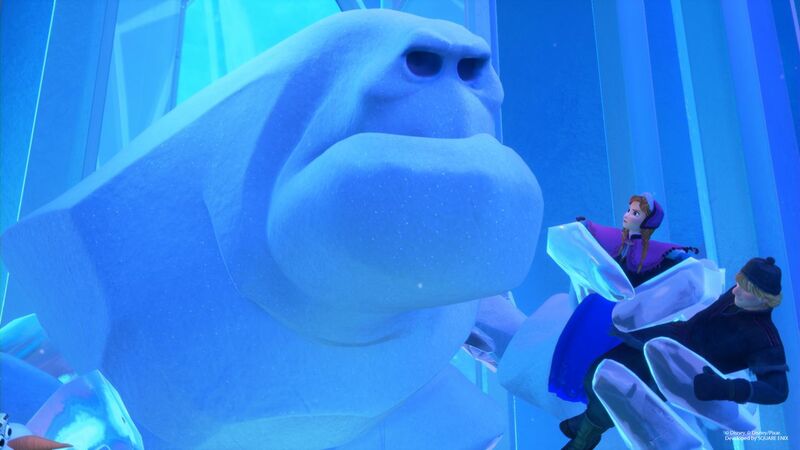 Kingdom Hearts 3, at least on the Xbox One, does suffer from some technical issues. 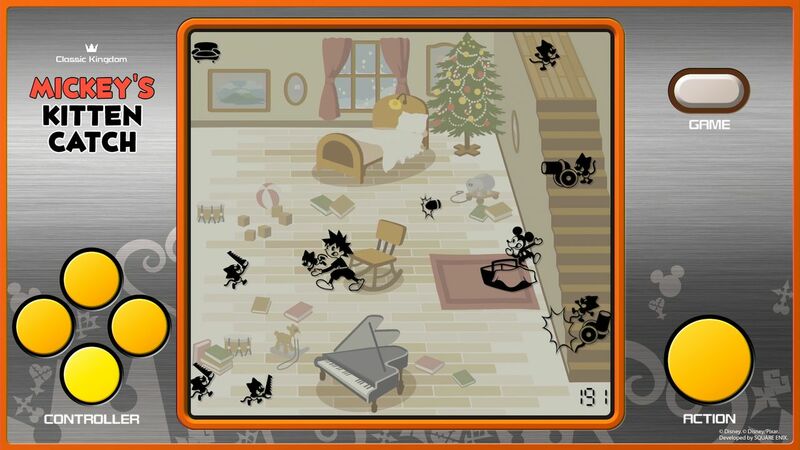 The game did have issues with the voiceovers cutting out completely in favor of the music, which also led to sound effects in-battle like keyblade attacks and magic not being heard. The trigger for it seems to be leaving the game idle and bringing it back after the screen fades – which can be resolved by a full power cycle on the system and then simply starting the game up again. Fortunately, even if you haven’t had a formal save of the game, it does have a small auto-save feature to minimize any lost playtime. The sound design of the series has always been strong, with music and voice work that is right at home with the movies the franchise uses for its settings. 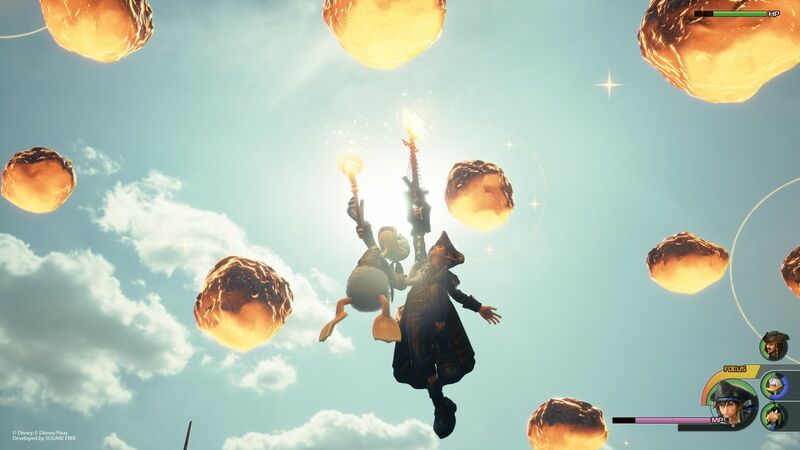 Kingdom Hearts 3 has the most robust soundtrack yet, with emotional songs that pull at the player’s heartstrings right alongside the voice work. That aspect is as impressive as ever, with cast members like James Woods doing a fantastic job with their roles. One nice little touch on the Xbox One with its intricate vibration is when things like large-scale reveals happen you’ll get a multi-layered vibration effect that really drives home what’s going on with the world. 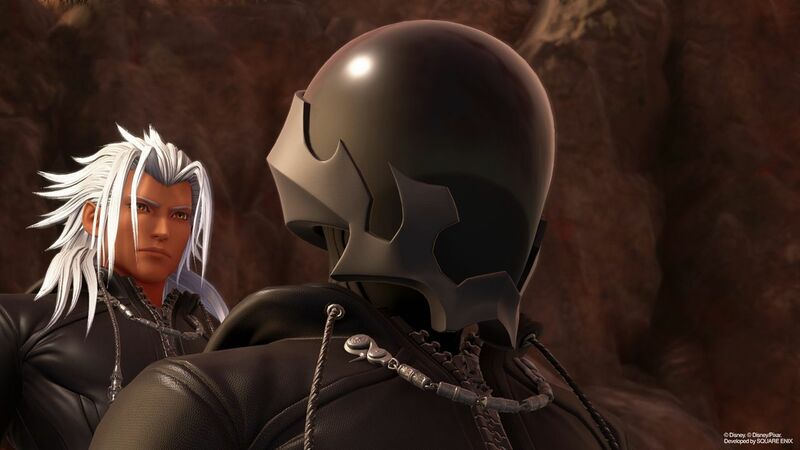 Kingdom Hearts 3 ends the current era of the series wonderfully. It ties many once-confusing parts of the narrative together. The story still has a few cumbersome points, but a lot of effort has gone into making the obtuse narrative easier to follow. The end result is the finest entry in the series in many ways, with stunning graphics and whimsical sound design. 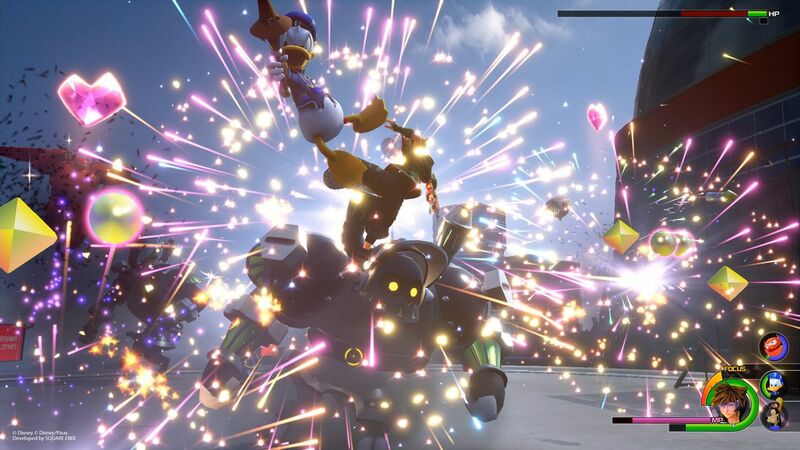 Kingdom Hearts 3 takes many elements from the first game’s structure and is better for it, with a greater emphasis on the Disney side of things that has been seen in over a decade, and some nice gameplay improvements. The camera and interface problems take things down a bit, but don’t cripple the experience. 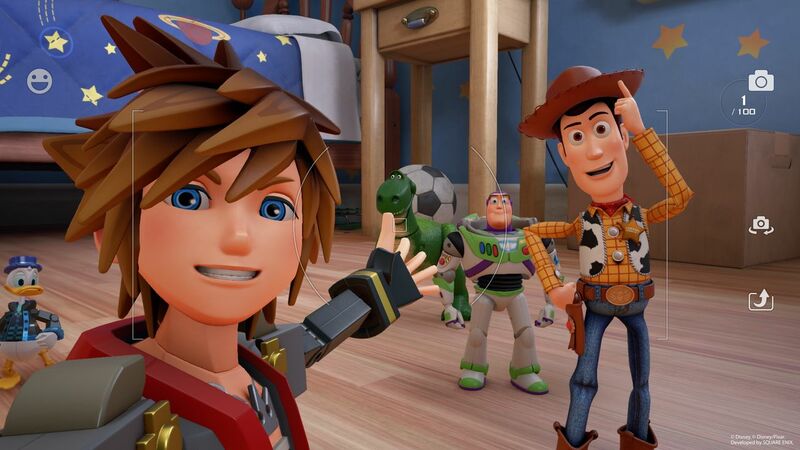 Lapsed fans of the series should get Kingdom Hearts 3 ASAP because it’s exactly the kind of game the series needed and longtime fans wanted. This review is based on a digital copy of Kingdom Hearts III for the Xbox One provided by Square Enix.